We really appreciate it and will be keeping you in the loop. 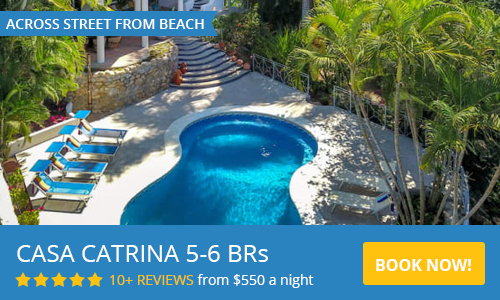 Spread the word and save on your Sayulita Life renewal. We love referrals and we love compensating our clients for them. For every friend that purchases an annual package from us, we will discount your annual renewal by $100 USD. Plus, your friends will receive a 10% discount for the first year. Just fill in the form below and we'll do the rest.